Check out LeSportsac Special Sale happening until November 15, 2017. 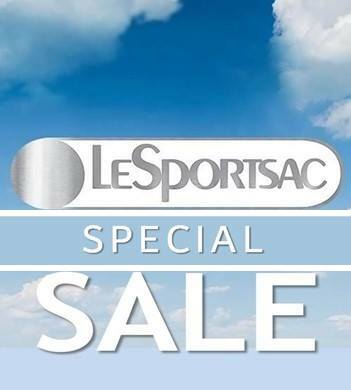 Enjoy up to 65% off on select LeSportsac items! Drop by any of LeSportsac stores in Greenbelt, Estancia at Capitol Commons, Robinsons Magnolia, and TriNoma.